We are currently fully enrolled for Fall 2019. 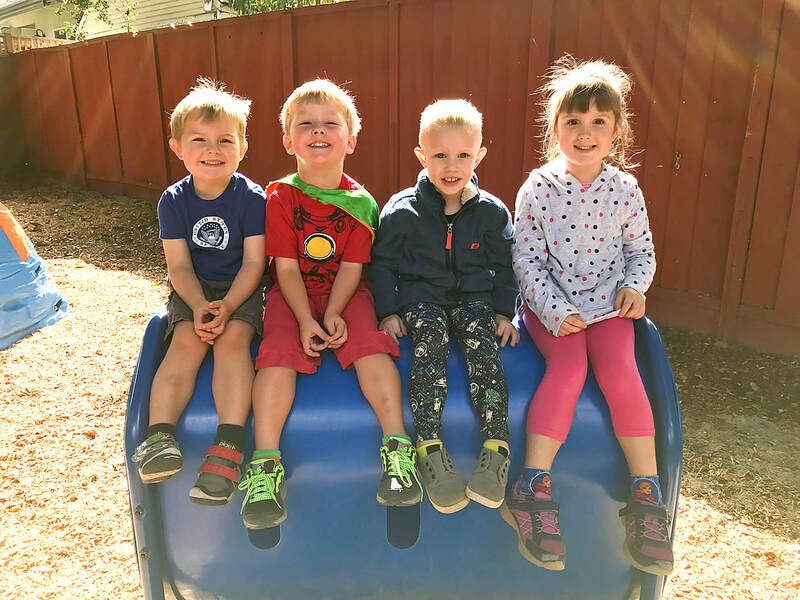 For Fall of 2020, we have room in our afternoon pre-K Hoppers class and are accepting waitlist applicants for all other sessions. Please contact us at (408) 294-6072 for more details. A ministry of the Willow Glen United Methodist Church, Woodhaven Preschool is a peaceful school tucked under the redwood trees near downtown Willow Glen in San Jose, California. We offer preschool and pre-kindergarten half-day programs for children ages 2.5 yrs through age 5. 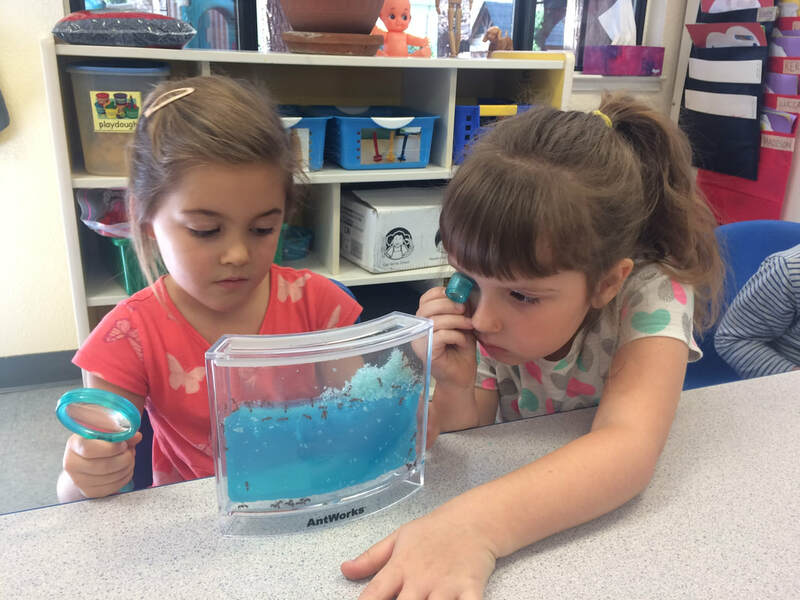 The play-based, developmental curriculum at Woodhaven Preschool is designed to provide our young students the freedom to discover who they are. We believe in preschool education for the "whole child". The daily activities will enhance your child's ability to communicate, nurture a positive self-image, encourage social and physical skills, and cultivate their natural intellectual curiosity. Low student-teacher ratios promote trust and foster meaningful relationships. 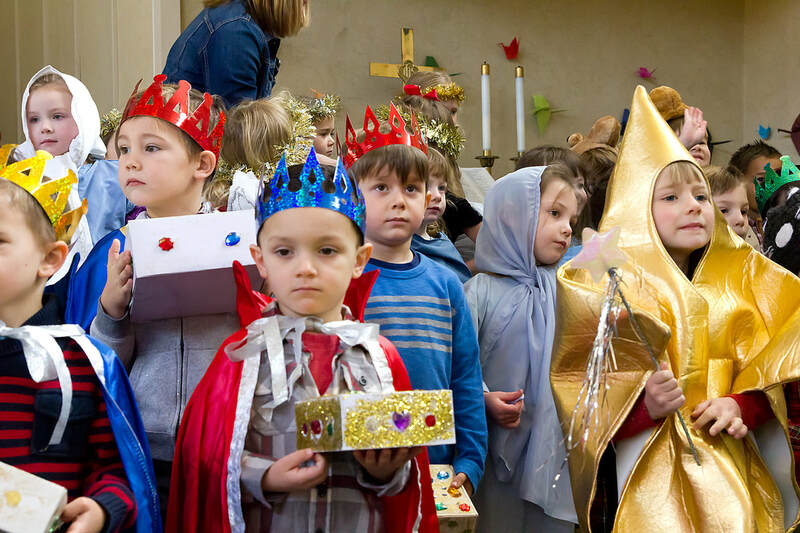 Preschool children know they are special, and with God's love, their horizons are unlimited.